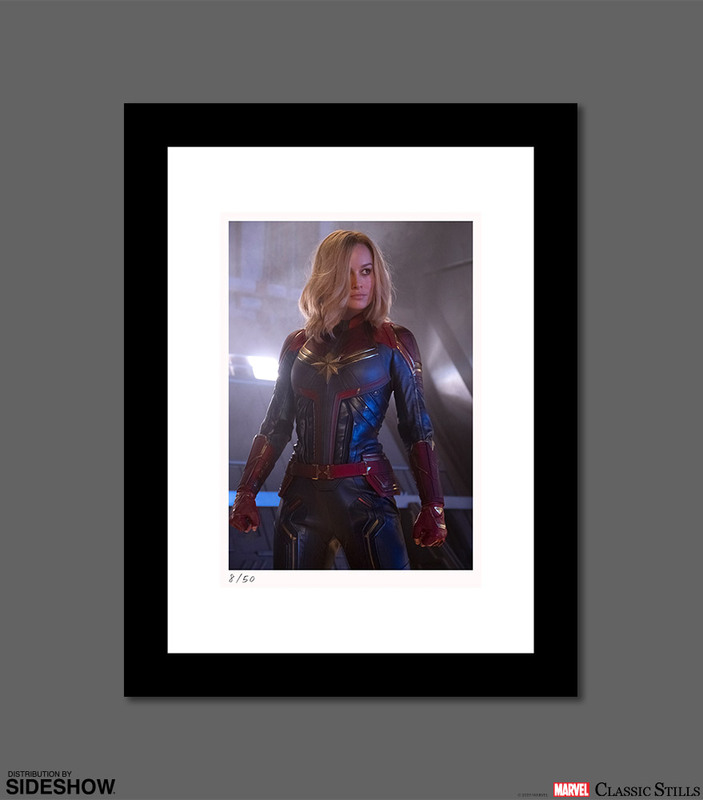 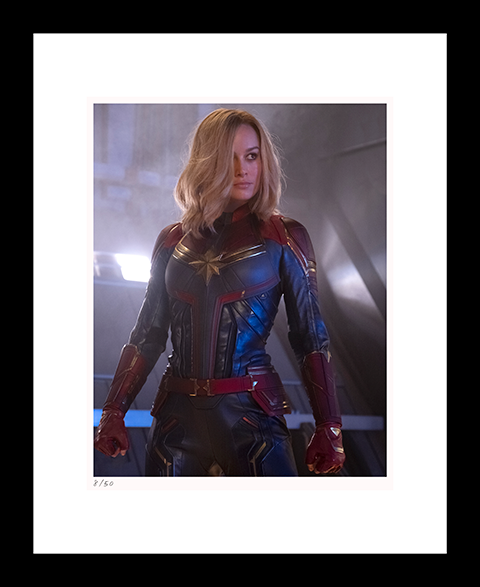 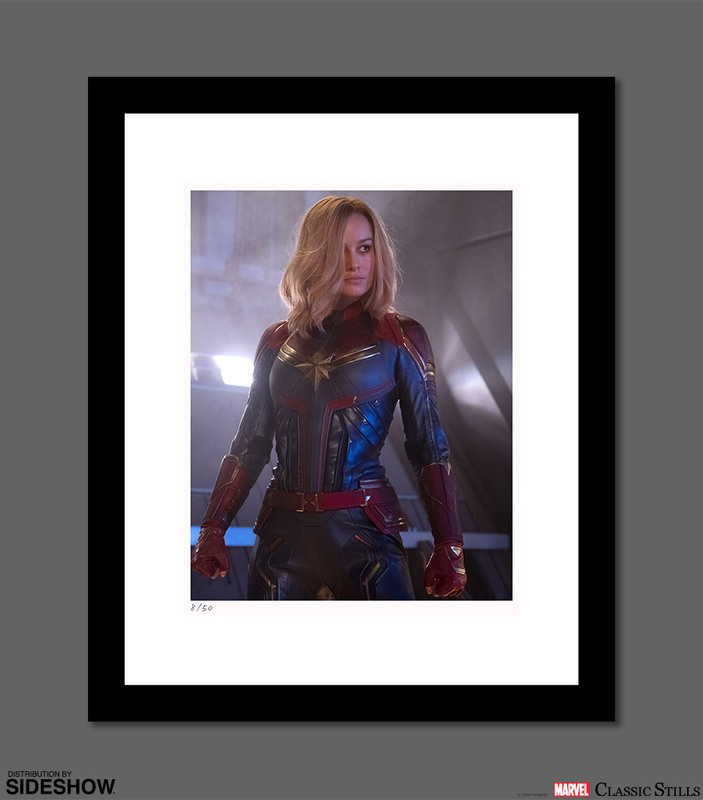 Sideshow and Classic Stills present the Captain Marvel Fine Art Print. 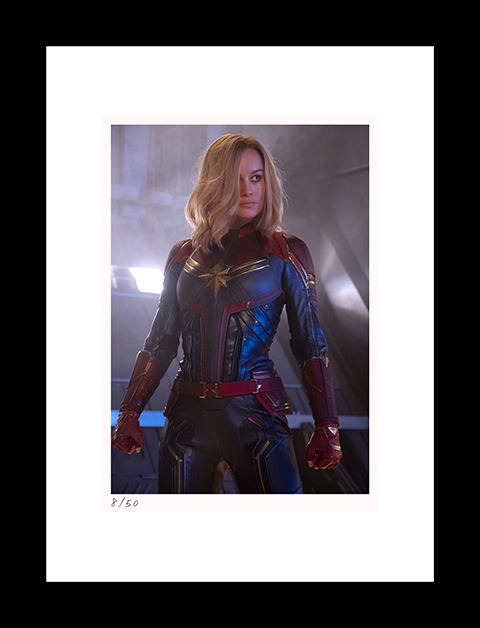 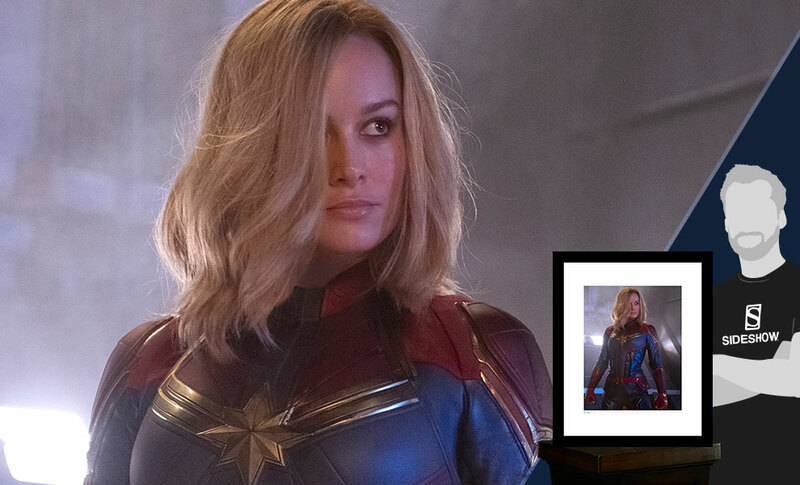 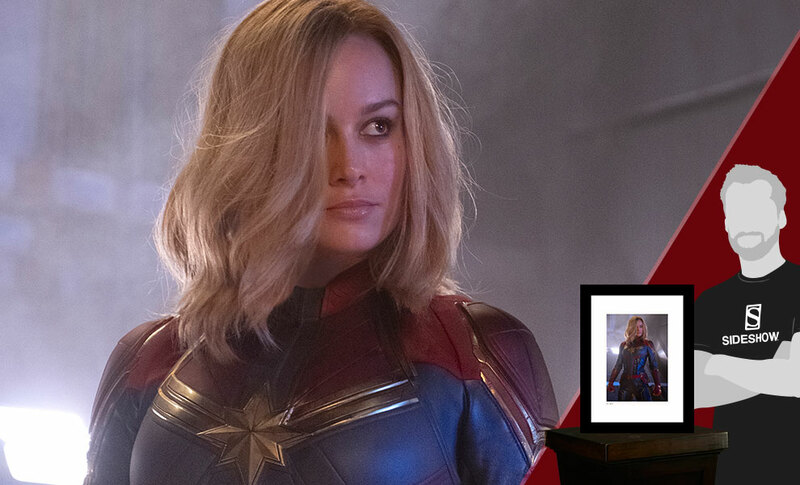 Captain Marvel exudes power in this iconic movie still. Each print is individually numbered and presented with a unique Certificate of Authenticity.